We've been focusing on very active Friday Escapes and this week we wanted to explore something a little different. Imagine flying high above the ground, and enjoying the incredible beauty of the scenery all from a private hot air balloon tour. If you've yet to experience this thrill, it's a treat that you must indulge yourself in at least once in your lifetime. We're focusing on Temecula, California because the scenery is just so breathtaking it's a must see. A Grape Escape Adventure has everything you need to journey into this amazing Friday Escape Destination! The Flights are 60-75 minutes, and when you find the ground once again, you celebrate your landing with orange juice and champagne! If you schedule your trip from May 31st- June 2nd, you can also experience the Temecula Valley Wine and Balloon festival, making it an even more spectacular get away. There's nothing quite like it! Lodging for your stay can be found in great resorts or quaint bed and breakfast inns, depending on your preference. 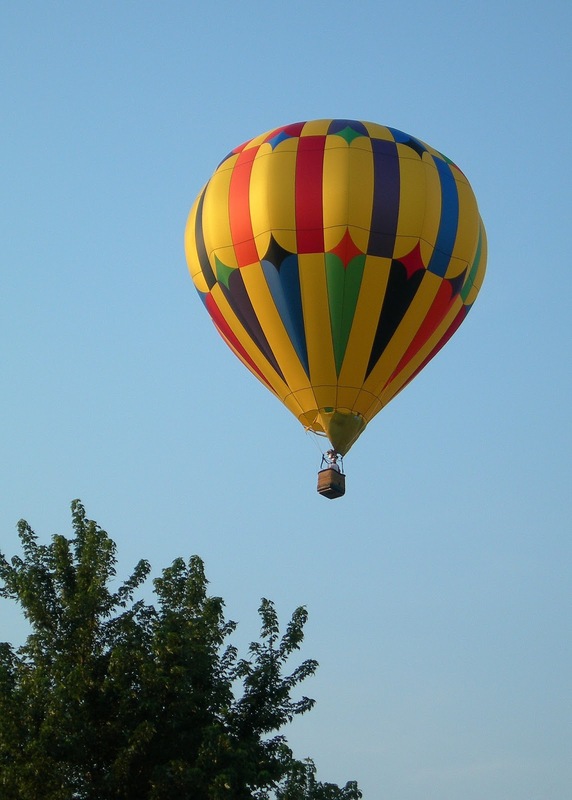 Outside of the great balloon adventure, there are activities to keep you entertained such as bike trails, golfing, wine tours, musical concerts, and so much more you'll want to extend your trip. You can get a list of events happening in the area for your vacation time here. Book Your Accommodations by Clicking the Photo Above or..